i use the Template Fast Food. Is it possible to have a background image which not scrolled? I use the same background but it scrolled. Sparky Framework supports that. 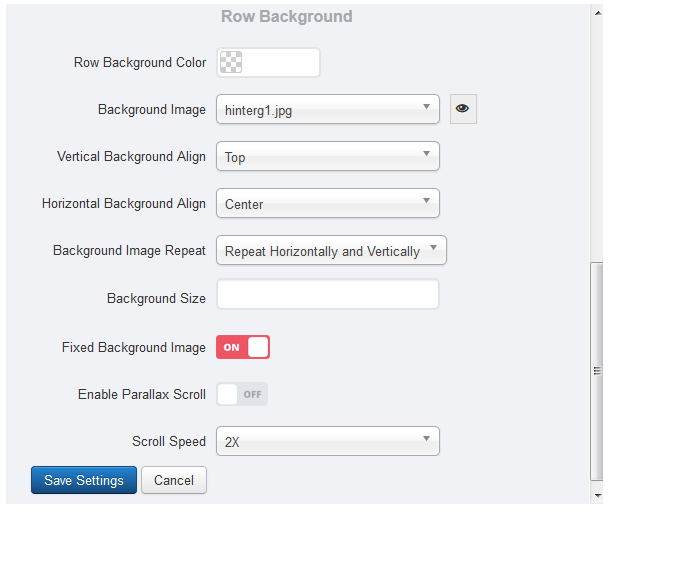 If you selected background image through Row Settings (Extensions > Templates > hot_fast_food > Layout > Row Settings), enable parameter "Fixed Background Image" to make this background image fixed. i have set it in contentrow as you see in screen. But it is not fix. 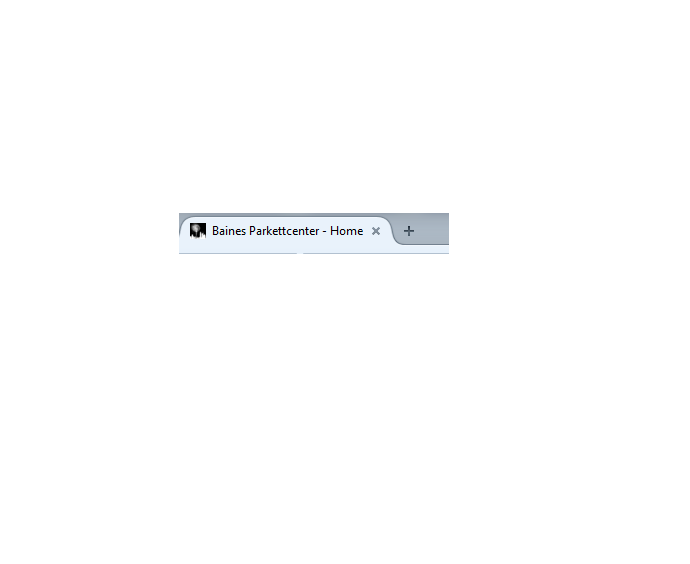 I have also a problem to display the favicon. Please see the screen. I have no idea which file must have in which folder. I put in the favicon.ico into template folder, image folger but nothing changes. To change the favicon, upload your icon(s) to /templates/hot_fast_food/icons folder. Then go to Extensions > Templates > hot_fast_food > Features > Branding. Select new icon for "Browser Bar Icon" parameter. If your browser still shows old icon, it maybe cached. Try with different browser or clear cache.